John K. on 09/22/2018 I must say this Qur'an is very beneficial for learning and recitation of the Qur'an. May Allah Ta'ala reward the writers who compiled the transliteration and tajweed. Rahila A. on 09/06/2017 Love the font of the book. really hard to find a book with a complete page of transliteration. Maryan M. on 04/24/2017 My son loved it. Alisa M. on 11/17/2016 It's the Qur'an!!! No more needs to be said. 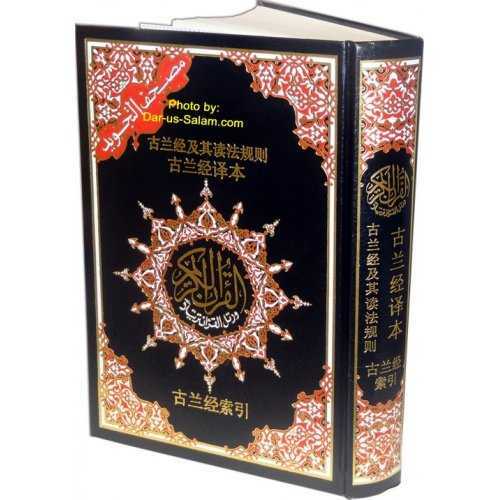 Customer R. on 07/02/2012 I love this Quran Masha Allah, it is very easy to read! Customer R. on 06/24/2010 Assalam u alikum I have tried to read a variety of Qurans in Arabic, but the script is frequently too small or difficult to read. This one is excellent. 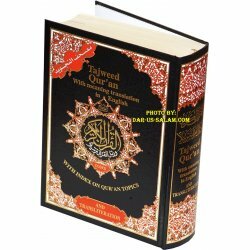 The tajweed makes it easier to read the Quran as it is intended. I am very happy with this book. It makes reading in Arabic possible even for someone who doesn't know Arabic. Customer R. on 07/12/2010 I love this MUSHAF mashAllah. 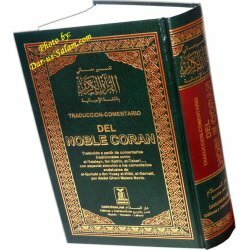 Not only is this a must have but Dar us Salam's service was very quick and expedited!!! I ordered it on a Sunday [paid shipping for a week] but they hand delivered to me the very next day subhanAllah. 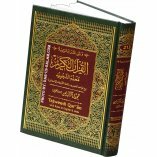 I also recommend 'Learning Arabic Language of the Quran' which I also ordered along with the MUSHAF because it is like literally having your own personal mu alim [teacher] at your own convenience! I also received a free JUMMAH magazine...hey, what's left to lose when all there is-is to gain? Alhamdulillah I'm happy with my money well-spent. my goal to memorize the holy Quran and I pray that Insha-Allah Allah may grant each and every one that spent an effort in the making of this possible, especially the MUSHAF [that includes the farmer, the manufacturer/worker, the seller, the buyer, and the rest Insha-Allah... and also me so that I can become a hifdhul-Quran Insha-Allah. ameen thumma ameen!!! Aslm alkm wr wb. Customer R. on 06/09/2012 Love it... 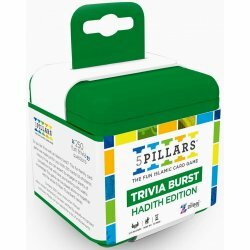 I ordered this for my 10 year old and I'm amazed at how his able to recite it in Arabic and look for any mistakes in English...it's a M *U*S *T **H*A*V*Eâ¦ Also fast delivery. Customer R. on 05/07/2008 this is the best Quran I have ever seen.. 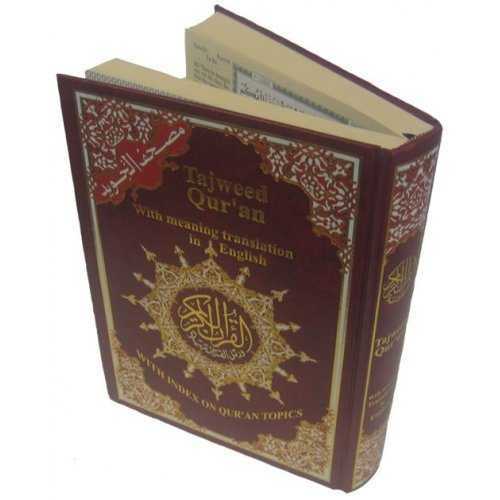 Customer R. on 03/29/2013 This is a very good Quran that is helping me pronounce the Arabic because it has the transliteration next to it plus the English to give me the meaning all on each page. Very important and must have copy for the non-Arabic speaking Muslim. 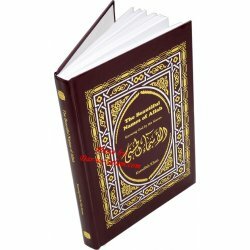 The quality of the printing and binding is 1st rate. 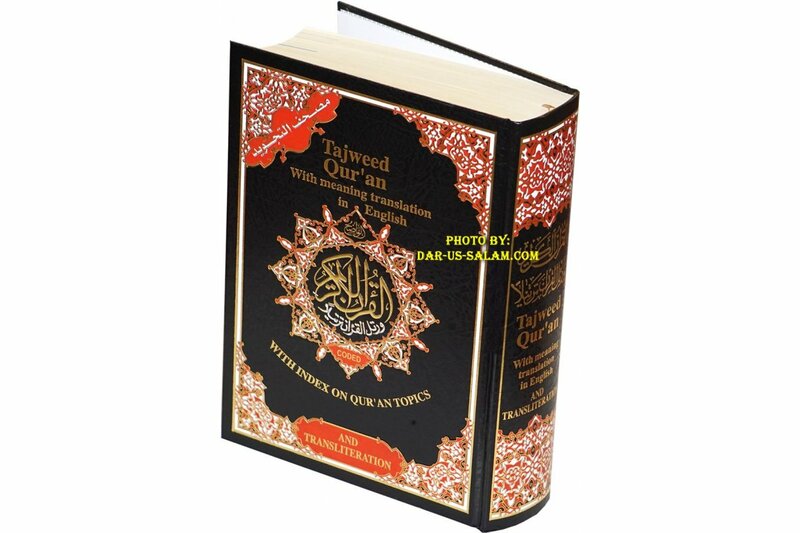 Customer R. on 10/18/2009 With This book I can read Quran without learning Arbic . I am very very happy with this book. This book is the best book I have ever seen. Customer R. on 12/15/2009 This is the most incredible Quran I have ever owned.This Quran has truely been blessed by Allah. 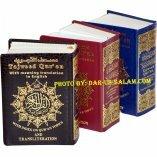 It is very easy to read and it is also very easy for the non-Muslim or new Muslim to learn Arabic so that they can read the original script. 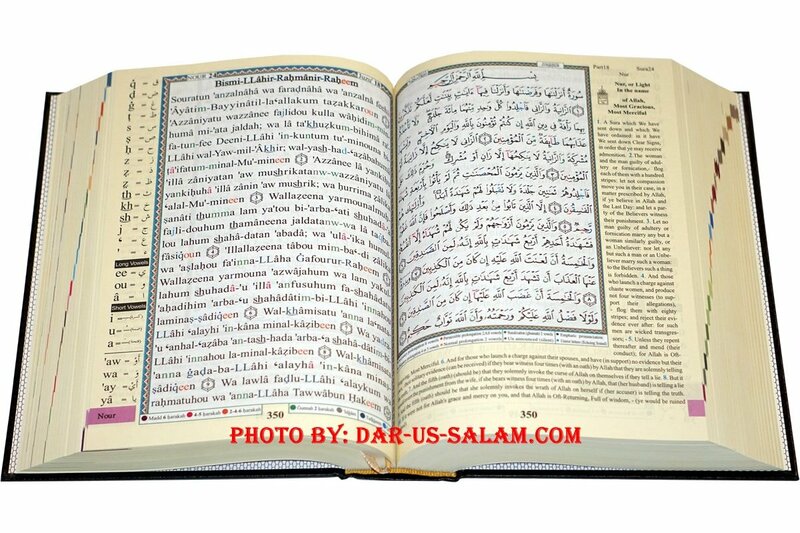 it also helps them to learn how to read Arabic and also recite the Quran properly. Words cannot express how much joy this Quran has brought into my life. Customer R. on 06/01/2012 This is one of my better investments! 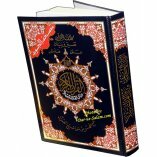 I bought 2 of these beautiful Qurans - 1 for my husband - and it has helped me immensely! 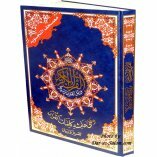 I live in Riyadh and have not been able to find a transliteration of the Quran here. 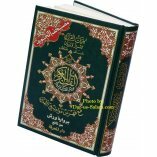 Now, I put on the Quran channel and can read along with Alafasy! Alhamdulillah for making it easy for me to get reward this way. Customer R. on 06/15/2010 Assalamu alaikum alhamdulillah. This mushaf is absolutely the best I have ever had. 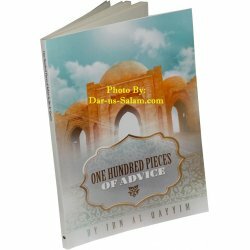 Clear, simple and great for reciting and memorizing the words of Allah.